This 3 bedroom, 2 bathroom brick and vinyl-sided ranch sits near Forsyth Park and has a great layout with split-bedroom design. Cathedral ceilings give an even bigger feel to the open main living area. 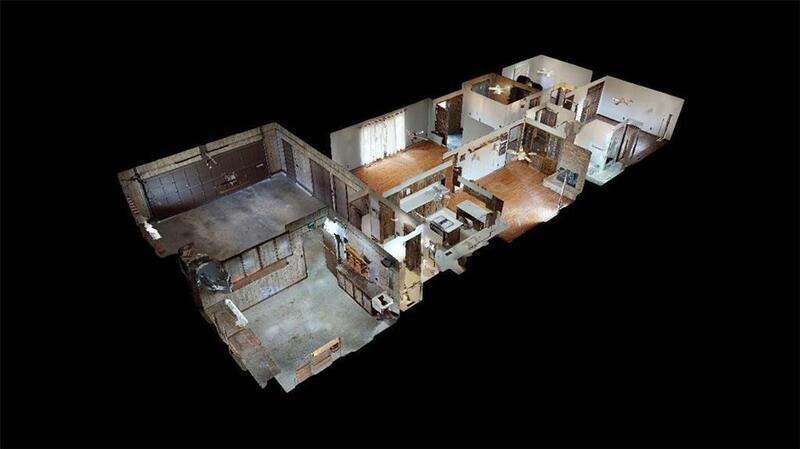 Large eat-in kitchen with oak cabinets, breakfast bar, and movable island. 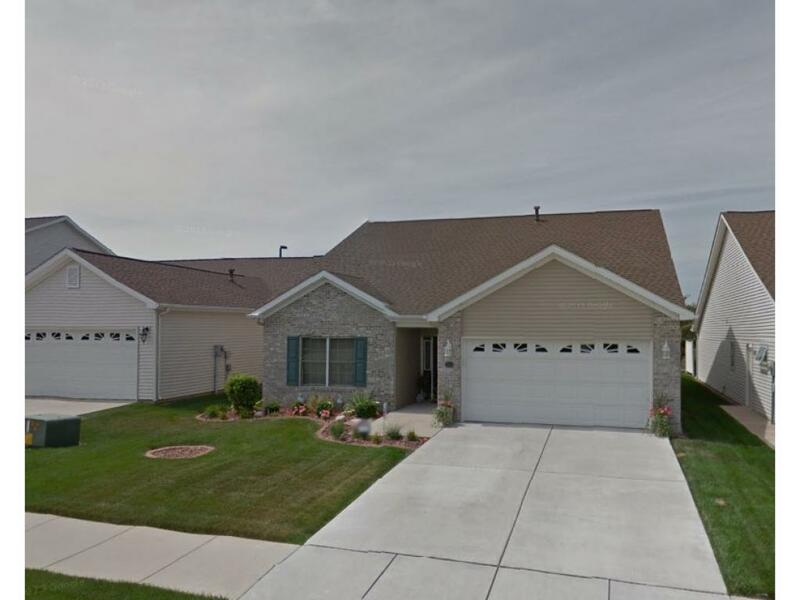 Spacious master bedroom with large master walk-in closet and bathroom with dual-sink vanity. Pergola covered patio out back for uninterrupted views of Forsyth Park. 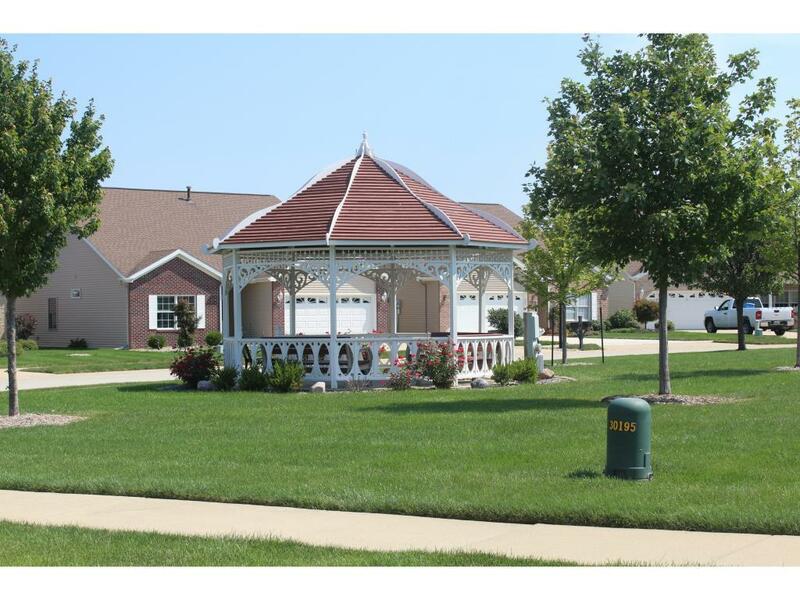 Common area gazebo sits just across the street in this 50+ community. 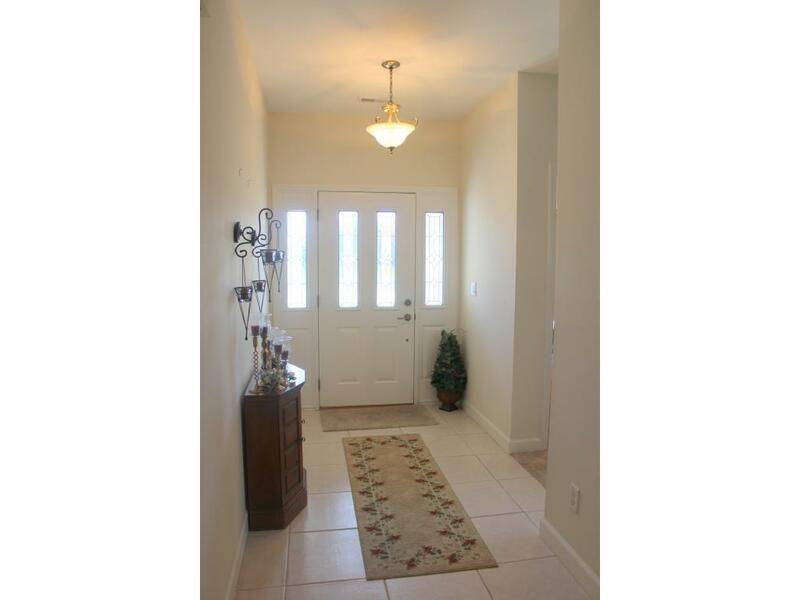 Neutral colors and creamy ceramic tile floors will allow you to bring your own style and make this your new home. $115 monthly association fee; buyer should verify.